As we said, over a hundred persons from both areas have since been detained and are in holding cells across the city. About seventy-five, including adults and minors, are expected to be moved to the Central Prison; the others will be released. The group will be in lockdown without being charged for any crime meaning they will be imprisoned without trial for thirty days. They were detained on the basis that they are known gang affiliates. 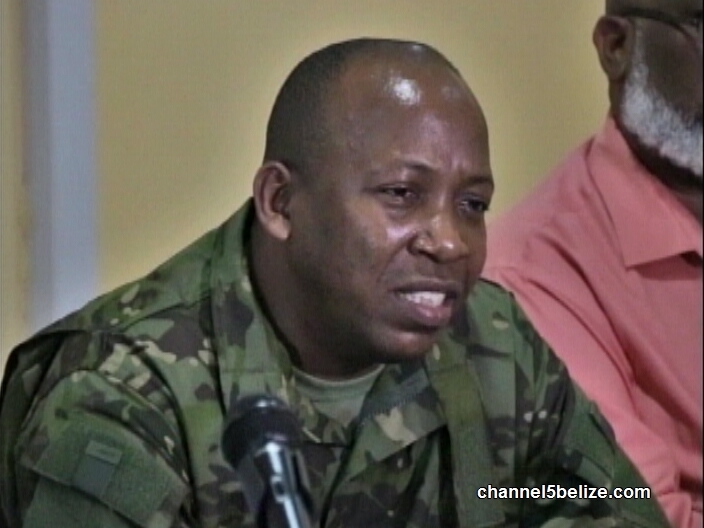 Acting ComPol Chester Williams says that within the first seven days of their detention, the department will inform the detainees why they have been incarcerated. Williams says that the Constitution, section eighteen subsection ten, makes provision where the detainees are allowed access to an attorney, who can apply on their behalf before a court to justify their detention. About time the heavy hand of the law takes no sides of corruption and do what needs to be done. It’s such a small country for so much bloody and cold murder to be happening, these stupid criminals have nothing else better to do, so they must do the time in prision..Trump 4ever.